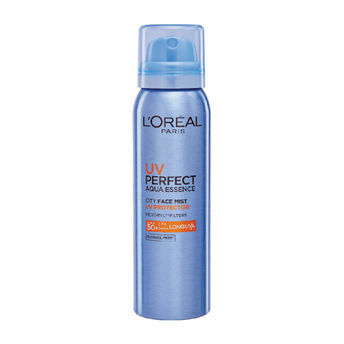 The 1st Ultra-light UV Mist for Face in a refreshing flash dry watery texture with 12H long-lasting UV Protection. Explore the entire range of Toners & Mists available on Nykaa. Shop more L'Oreal Paris products here.You can browse through the complete world of L'Oreal Paris Toners & Mists .